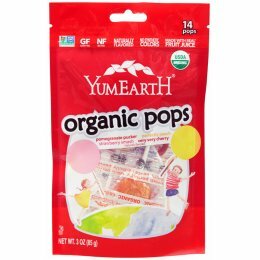 YumEarth bring us organic and natural sweets made with love. They use only the simplest flavours, colours and ingredients, and steer clear from artificial ingredients. They also work to accommodate as many special dietary needs as possible, without compromising taste. 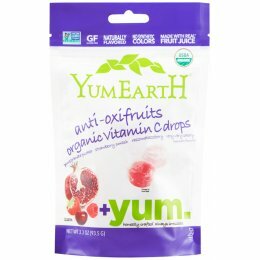 Almost all of their products are free from: egg, fish, milk, peanuts, shellfish, soy, and wheat, and all are non-GMO and free from tree nuts and peanuts. 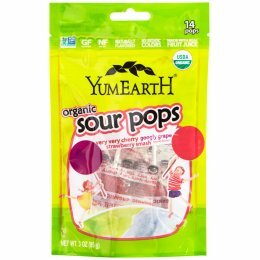 They are working towards 100% certified organic by the end of 2017. 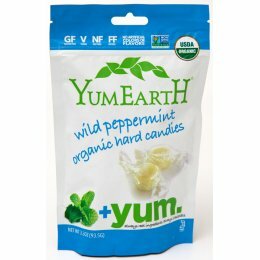 YumEarth packaging is also majority made in a factory designed and built to LEED sustainable building guidelines, powered by 100% wind-generated energy.